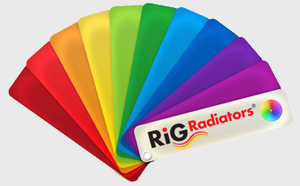 RIG-Radiators are produced in all colors. Radiators are needed for the heating of our space and must be adapted optimally to room environment. 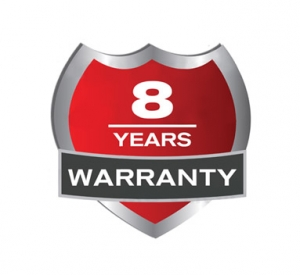 For this reason, in addition to excellent and economical heating efficiency, RIG-Radiators are produced in all high temperature colors, to fit perfectly in the house. The delivery time of the colored convectors RIG-Radiators is few working days. In stock RIG-Radiators are available in standard white color, code RAL9003.